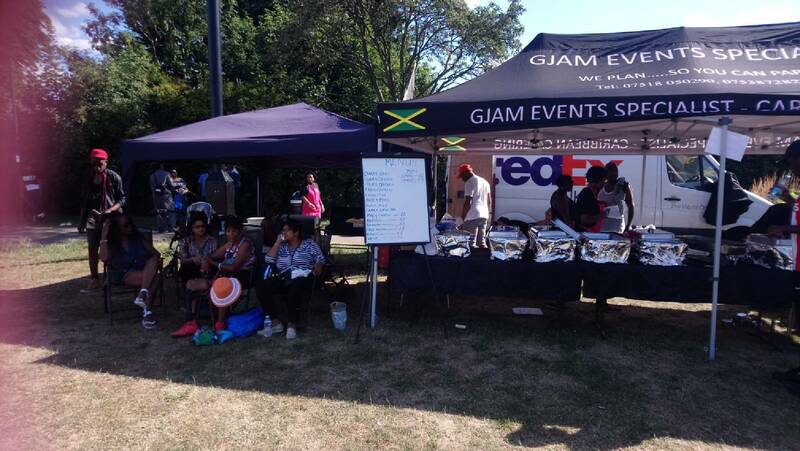 If you are interested in a stall please contact Liz on 020 8443 3858. 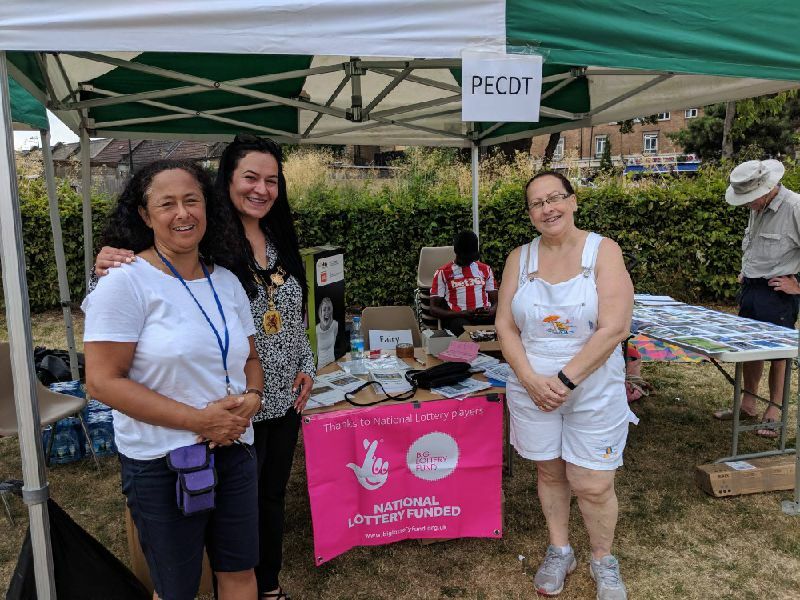 Our Summer Festival 2018 funded by the Big Lottery. Thanks to players of the National Lottery helping to make this a possibility. 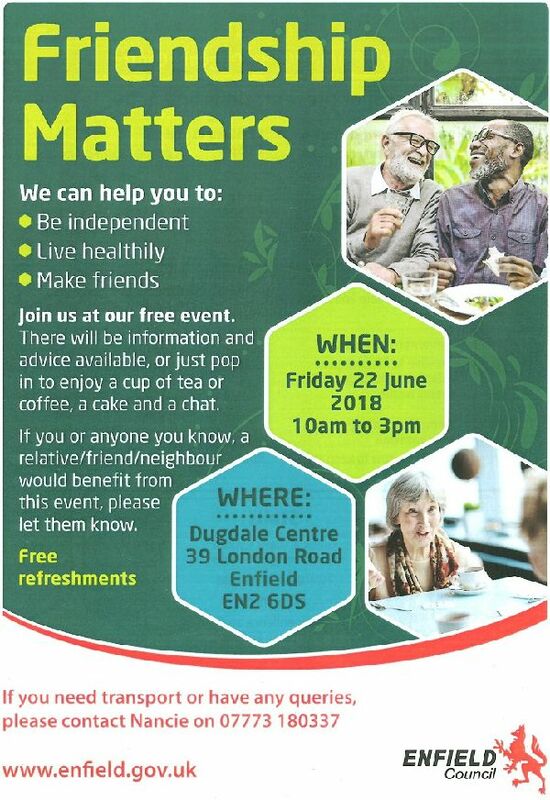 We can help you to be independent, live healthily and make friends. See flyer above. 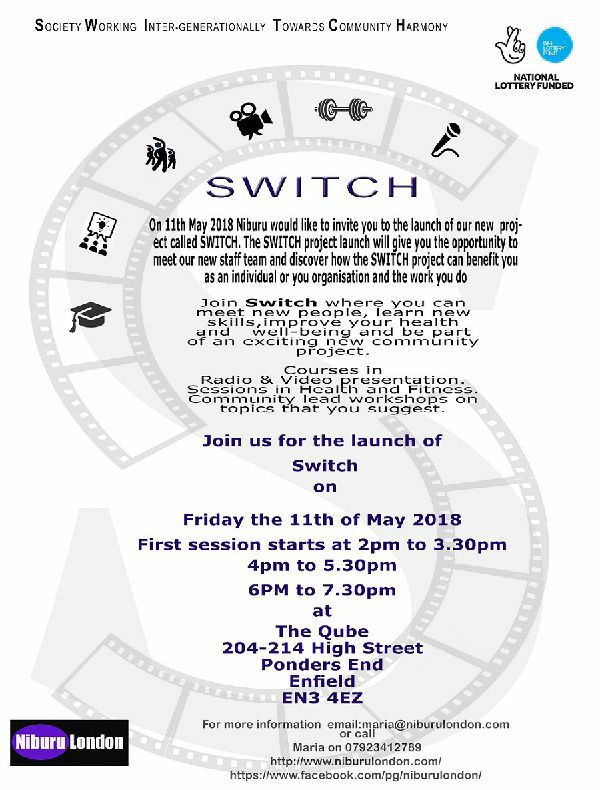 Join SWITCH where you can meet new people, learn new skills, improve your health and well-being and bepart of an exciting new community project. See flyer above. 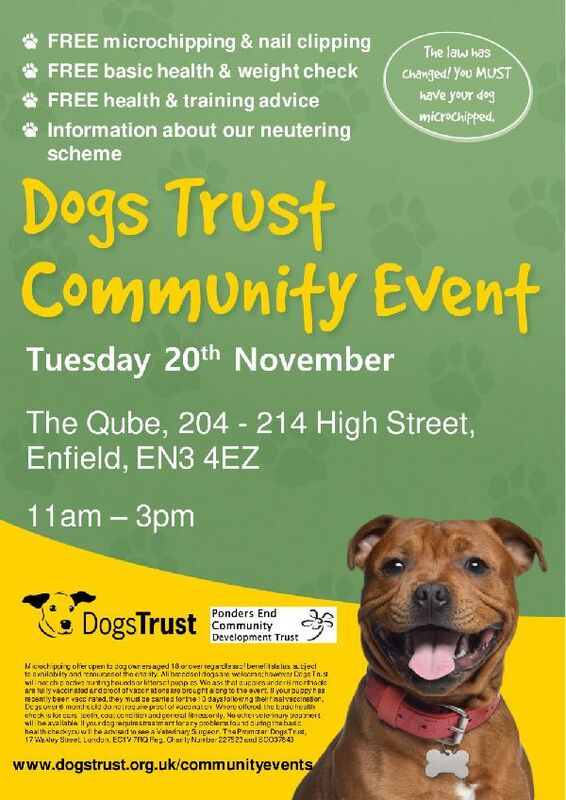 The Qube will be hosting a The Untold Heritage of Ponders End Exhibition which looks at life between 1935 - 1950. 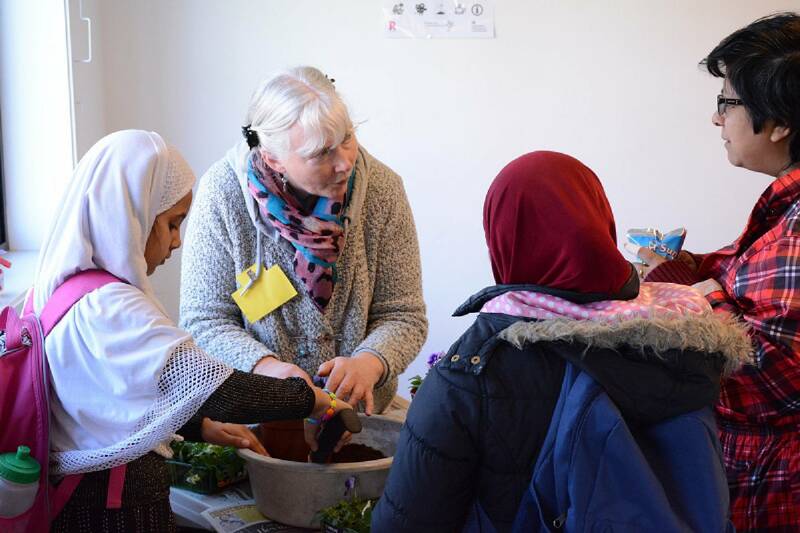 A community project lead by Niburu will have various access points along The High Street including a 1950's cafe experience at Vincent House. Starts the 12th of February 2018. Call 0208 443 3858 for more details. Transparent Televison would like to hear from Alma Estate residents for a documentary about the history of council housing. See flyer. Community Police Surgeries. 31st January 2018. Find out what’s happening in your area. Welcome and meet your local Police officers! 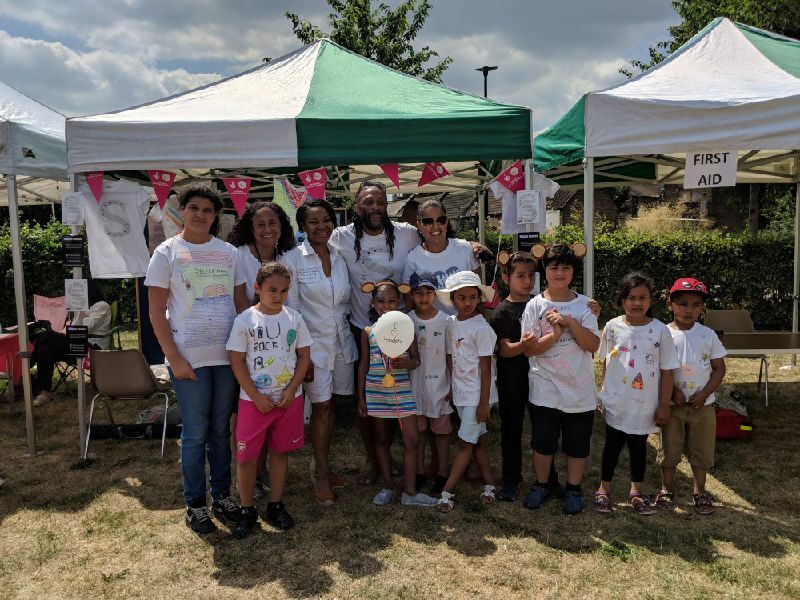 Ponders End Community Development Trust Community Engagement Initiative. The Eagle House Surgery is now a Hub /Walk-in Centre which opens Saturday, Sundays and all the Bank Holidays from 8am to 8 pm To support the Hub and the Local Community the pharmacy will also mirror the hours of opening so in Pondersend now we have a pharmacy that's open late weekdays and also the weekends and bank holidays. We have been fortunate enough to reach our £2000 target in our recent crowd funder campaign. A special thankyou to all our generous contributors. This money will go a long way in making our winter festival a great success. There is still time to pledge. 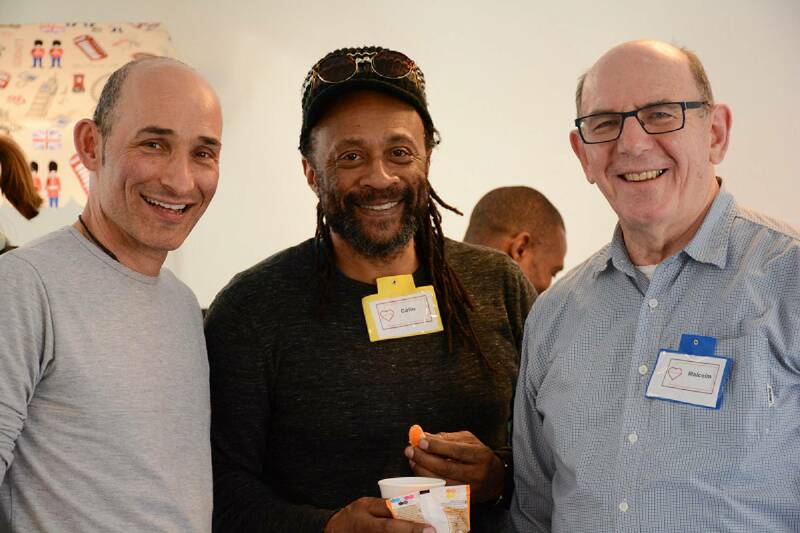 Big Ideas for Small Businesses Drop in Day. Start! Grow! Excel! Saturday 2nd December 2017. 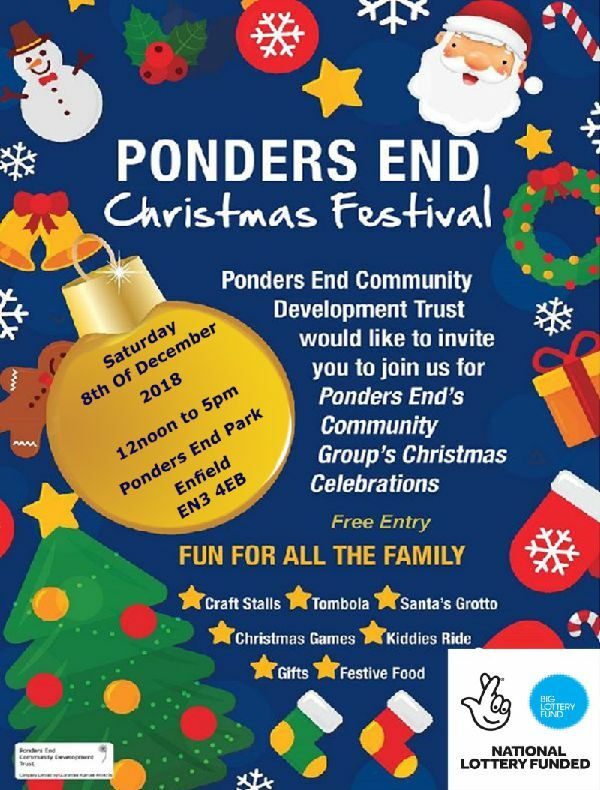 Ponders End Christmas Festival. Saturday 9th December 2017. HEALTH AND WELLNESS FAIR. Saturday 23rd September 2017.
choir, fresh fruit smoothies and more! All Free! Open leaflet. North Middlesex Hospital Branch of the NHS Retirement fellowship. September 5th 2017. 	Claiming NHS and continuing care to avoid, nursing care fees. Market beginning June 2017 at Ponders End Park. June and July 2017. 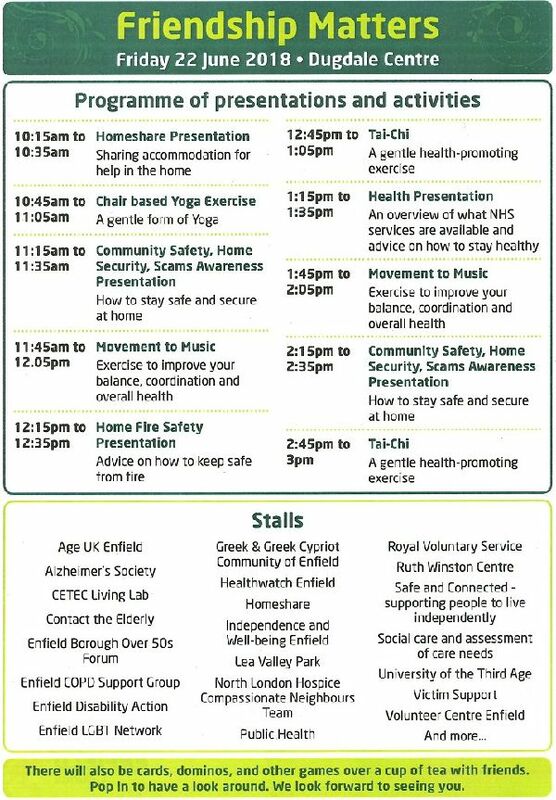 See Ponders End Market flyer. Healthy Food Tasting Event. Saturday 3rd June 2017. 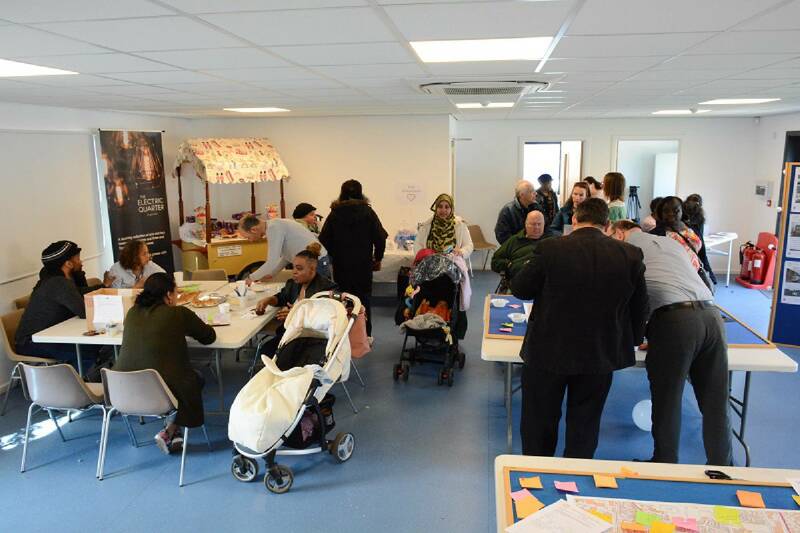 Saturday 3rd June: The Enfield Parent Engagement Panel and The Food Circle will be hosting a food tasting event at Vinnies Cafe, VIncent House, 2E Nags Head Road, Ponders End, from 2:00pm to 5:00pm. 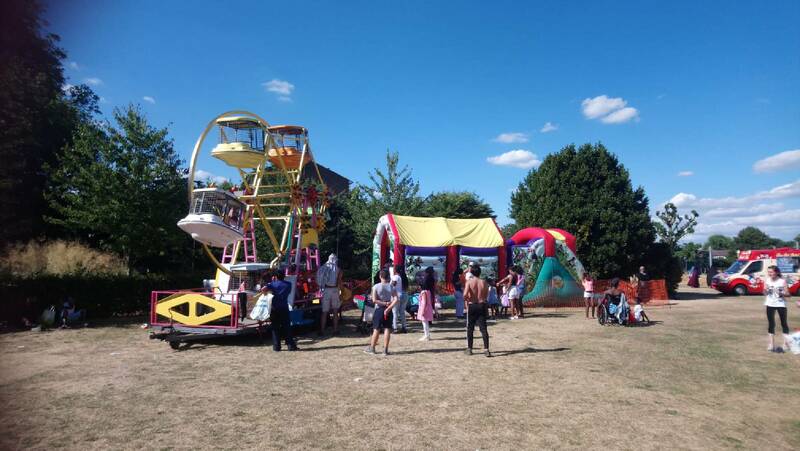 The event is open to all, not only those with children, and it is free of charge. The event is intended to introduce a course which we intend to run in healthy, inexpensive, quick and easy cookery at home. The course will give those attending the opportunity to learn different styles of cookery and encourage them to involve the whole family in the preparation and enjoyment of home cooked food. The aim is also to improve general health through good eating practices. This event gives you the chance to try some of the dishes which will be part of the course, to meet the tutors and the PEP Representatives and to ask any questions you may have. It gives us a chance to gauge the level of interest in the course and to gain any feedback on items of particular interest. To this end, we will ask you to complete a short questionnaire to assess your interest and to give us a means of keeping you informed about the arrangements for the course, if you wish. Community Engagement Event. 25th March 2017. 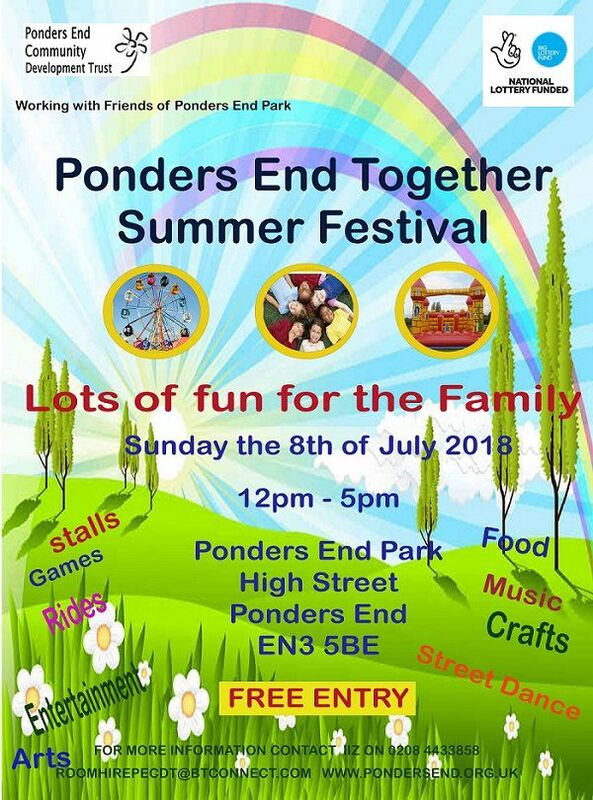 Come and have your say about Ponders End. 11 – 3pm. Fun activities for the kids. Refreshments. At The Qube. 204 – 214 High Street, Ponders End. Love Ponders End at the Qube. March 2017. 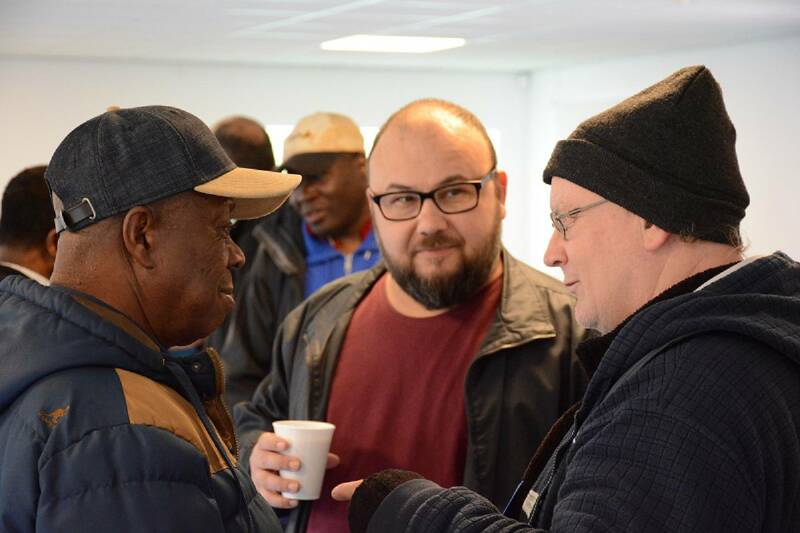 The Qube threw open its doors in March to local people for the ‘Love Ponders End’ community open days. 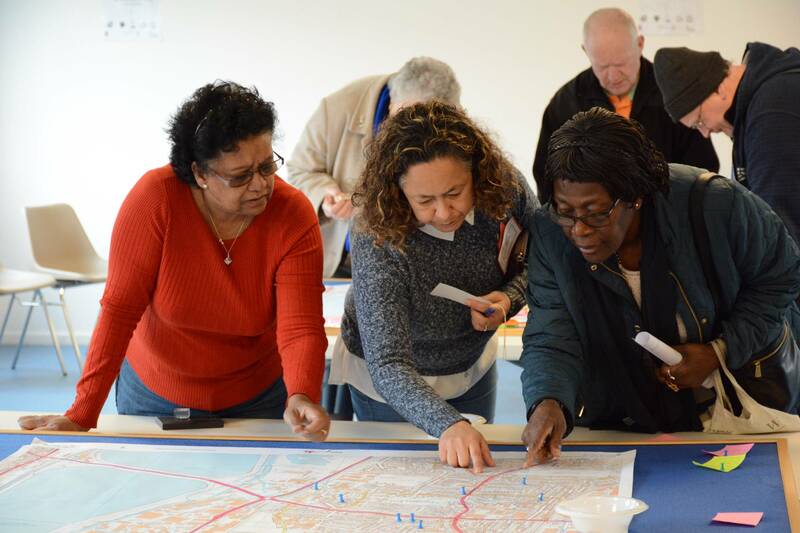 A group of local people with the help of Ponders End Development Trust (PECDT) put on a two day event to reach out to Ponders End residents to see what their thoughts about the area were. 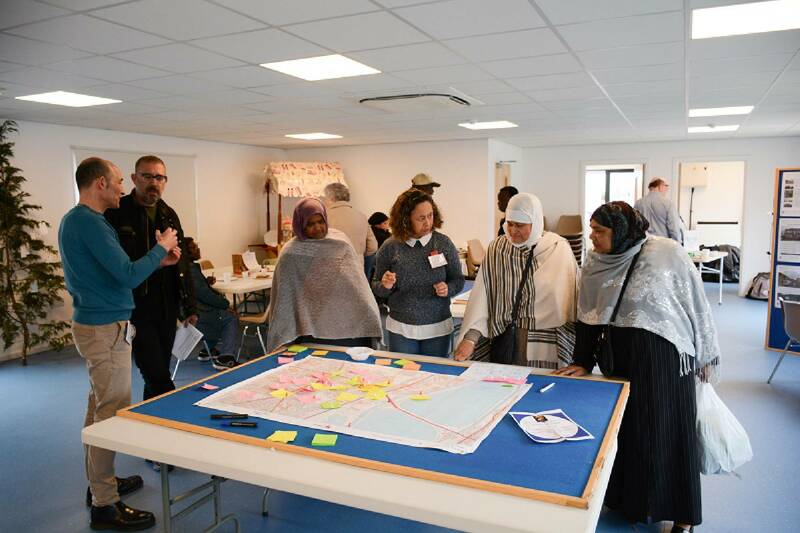 The aim of the event was to raise awareness around Community planning and the possibility of forming a local forum to influence the planning of the built up area. Thus giving local people more say on how their area develops. 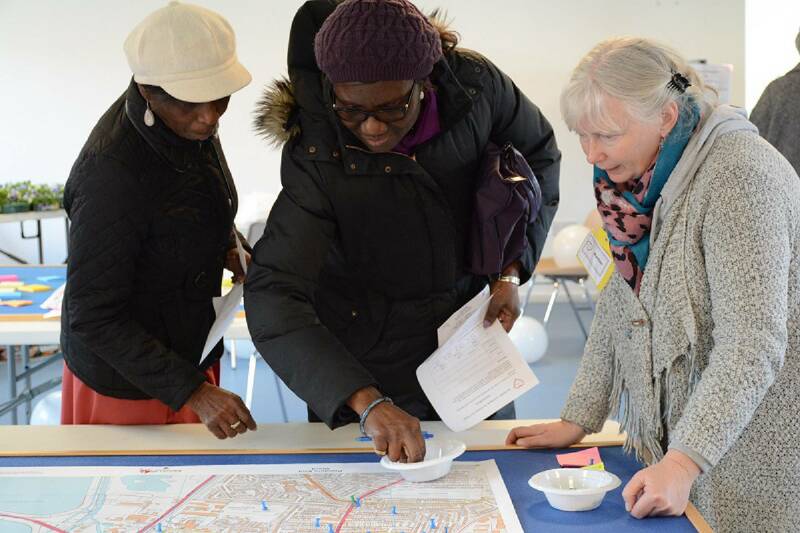 A display of the changes and the regeneration planned for the area, helped locals get a clearer idea of what to expect over the coming years. 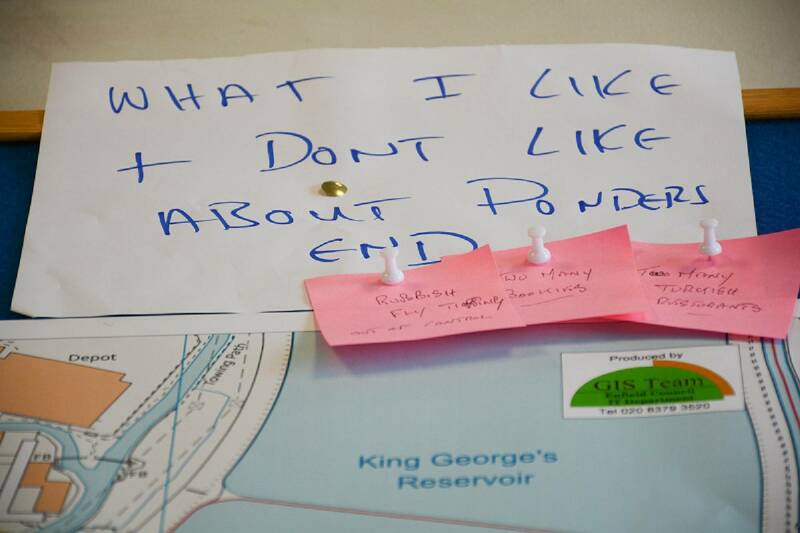 Visitors were asked to pin where they live on a map of Ponders End and on another write their likes and dislikes. Feedback from the day showed the events to be a great success with 75% of respondents wishing to be more involved. This is our christmas festival for 2016.